It was a big job. The Geelong Refinery’s new $50 million crude oil tank took a whopping 4,000 tonnes of steel and 250,000 work hours to complete – not to mention 33 hours to fill. But the long-term payoff is set to be even greater. Standing an imposing 21 metres tall and with a diameter of 84 metres, the Geelong Refinery’s new tank can hold 100 million litres of crude oil, the equivalent of 40 Olympic-size swimming pools. This increases the refinery’s crude oil storage capacity by 40 per cent, which Mark Gerhardy, Economics and Scheduling Manager at the Geelong Refinery, says will bring major benefits, including the ability to source and process a wider range of crude oils. “The more flexibility you have in processing crude oils, the better your opportunity to capture cheaper, more difficult-to-process crudes in smaller quantities, so it’s very much around us trying to improve our competitiveness and efficiency,” Mark says. The extra storage capacity will also cut down on the refinery’s shipping costs, because ships delivering crude oil won’t have to wait for storage space to become available, and it means the refinery will have extra reserves in the event a ship runs late. The tank has an internal floating roof, which rises and falls with the crude oil level, minimising evaporation losses and improving safety. Boosting efficiency and stability of production are vital to the Geelong Refinery’s long-term sustainability, which Mark points out employs around 700 people and is one of the region’s major economic contributors. 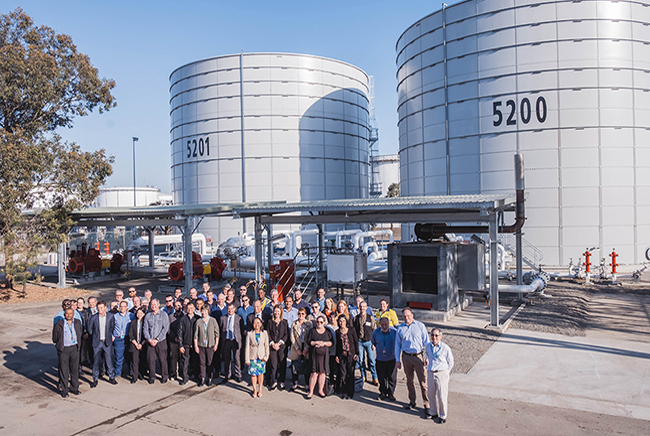 The new tank is part of $300 million already invested in the Geelong refinery over the past three years, and it’s one of several new projects that will help its competitiveness in the market. “We built a pumping station on one of our pipelines to improve our ability to pump fuels from the refinery to our terminal in Melbourne, which has been a very key project in terms of the refinery being able to meet growing market demand,” Mark says. 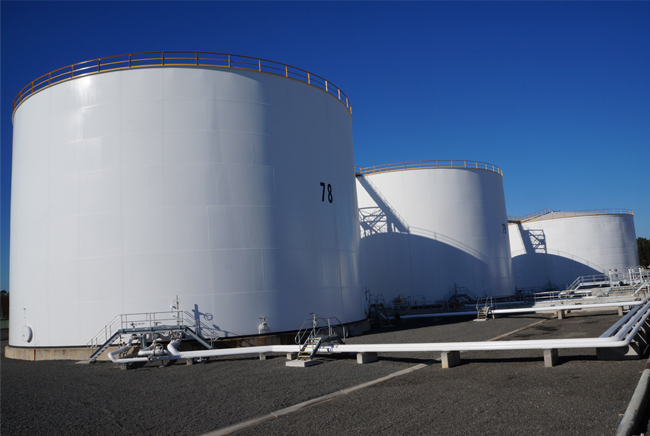 “We’re also investing in other tank maintenance and tank storage projects, including a new 25-million-litre gasoline tank. We’re building a hot bitumen export pipeline, and we’ve just commissioned a jet fuel loading facility at the refinery to help us better service the aviation market in Victoria. Looking forward, Mark is optimistic that these new investments will help cement the refinery’s place within the community. 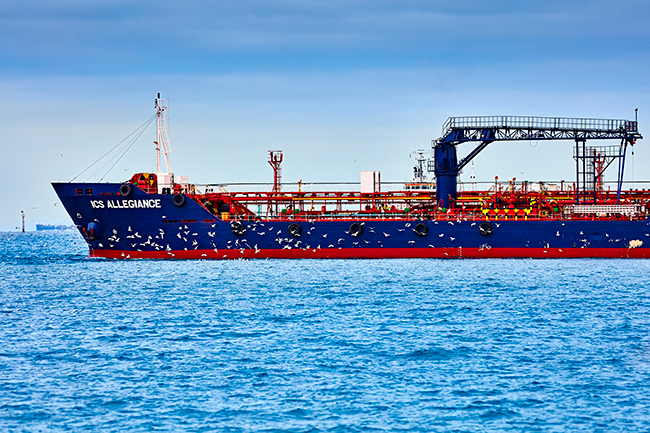 Want to find out more about Geelong Refinery?